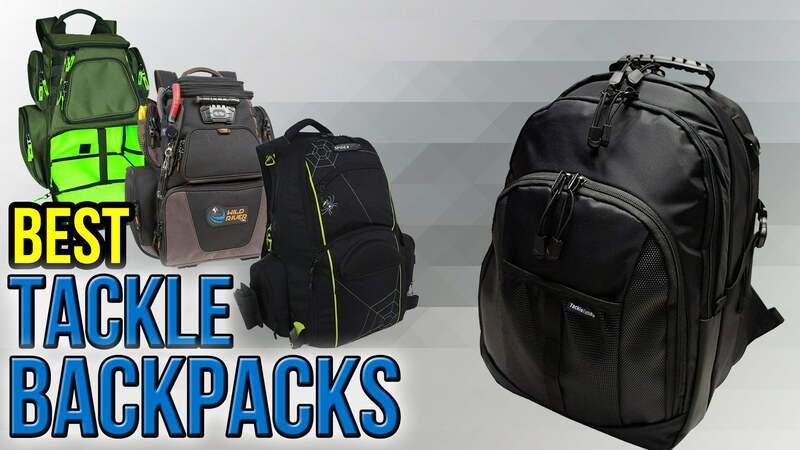 Best fishing tackle backpacks for you to enjoy angling in 2018. Make the right choice to be mobile with your fishing gear, rods and tackles getting the right carrier for your fishing tackle storage trays. 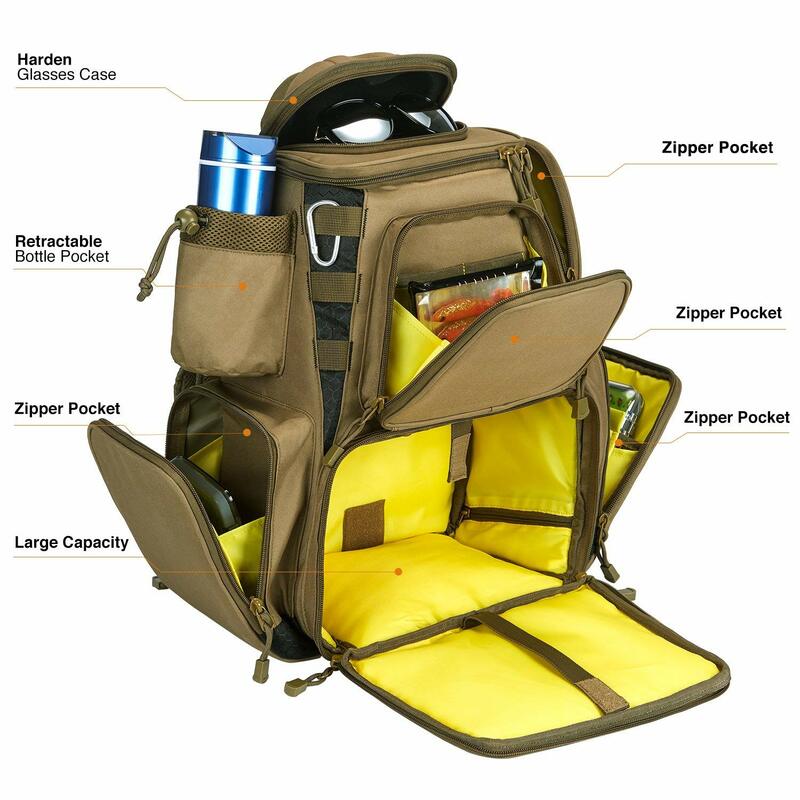 Each fishing backpack can find its owner from a large family of advanced anglers and beginners. It seems that it’s easy to choose a backpack for fishing. 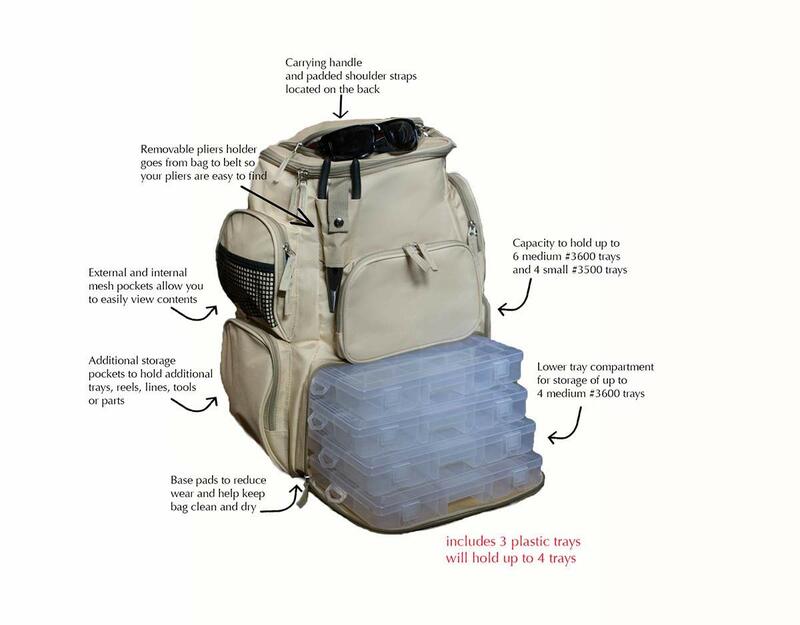 Just the rucksack should have many pockets for small things, wide soft belts and preferably be waterproofed. It’s far from all the criteria you operate to buy the right fishing backpack. Before making the decision, it’s better to take into account your essential personnel preferences. 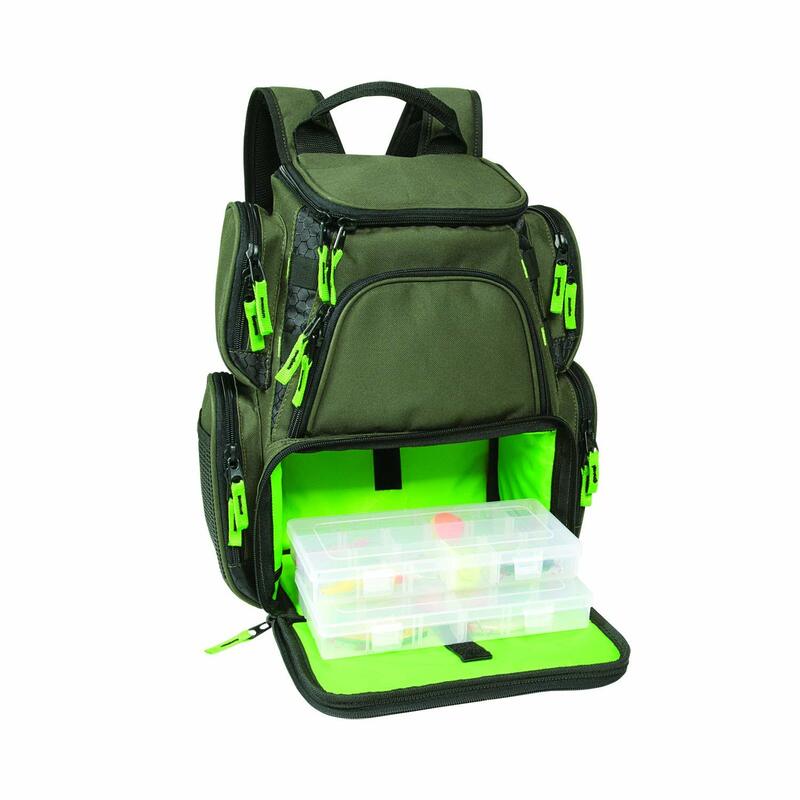 The primary target of your unique fishing bag is to put in everything you required for the carping activity. And of course, the rather expensive gear – tackles, lures, baits, hooks have to be protected. 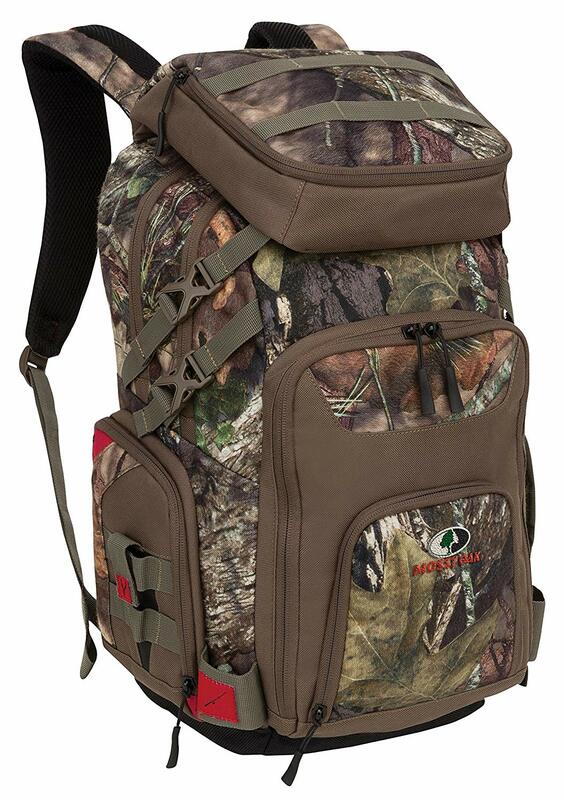 To help you with the right decision here is top rated backpacks of 10 best fishing tackle box backpacks, rucksacks reviews and some useful ideas to make a right choice. How to scale your gear down? 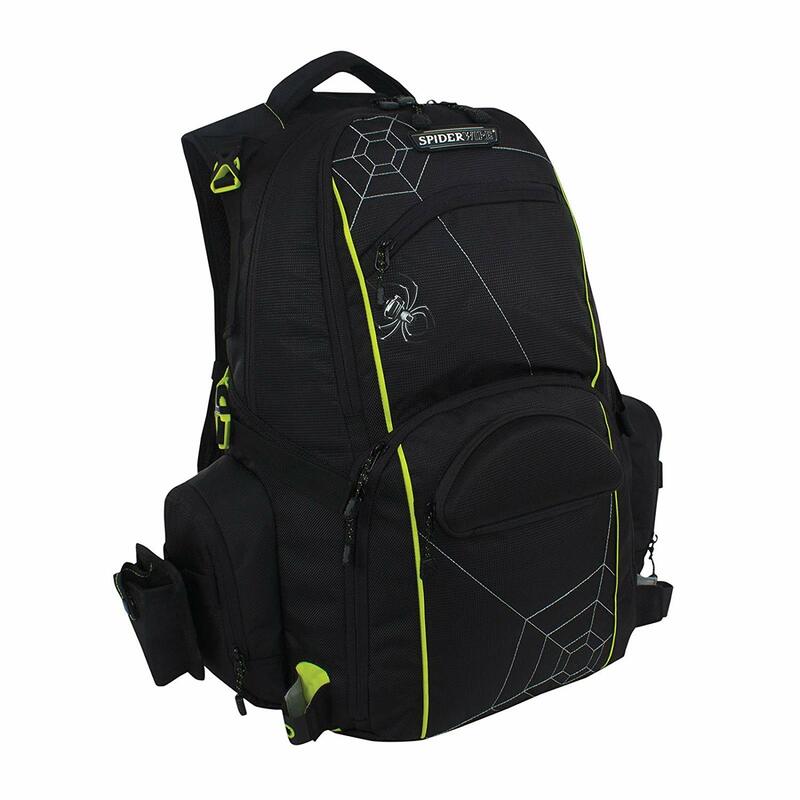 “The Spiderwire Sling Backpack is well built and lightweight. It’s an excellent choice to be packed light. 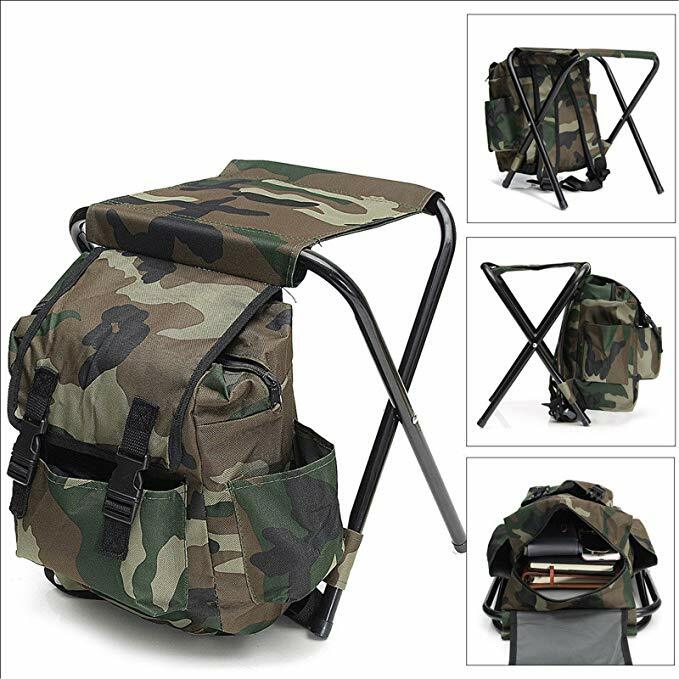 Practical fishing backpack with a portable chair. 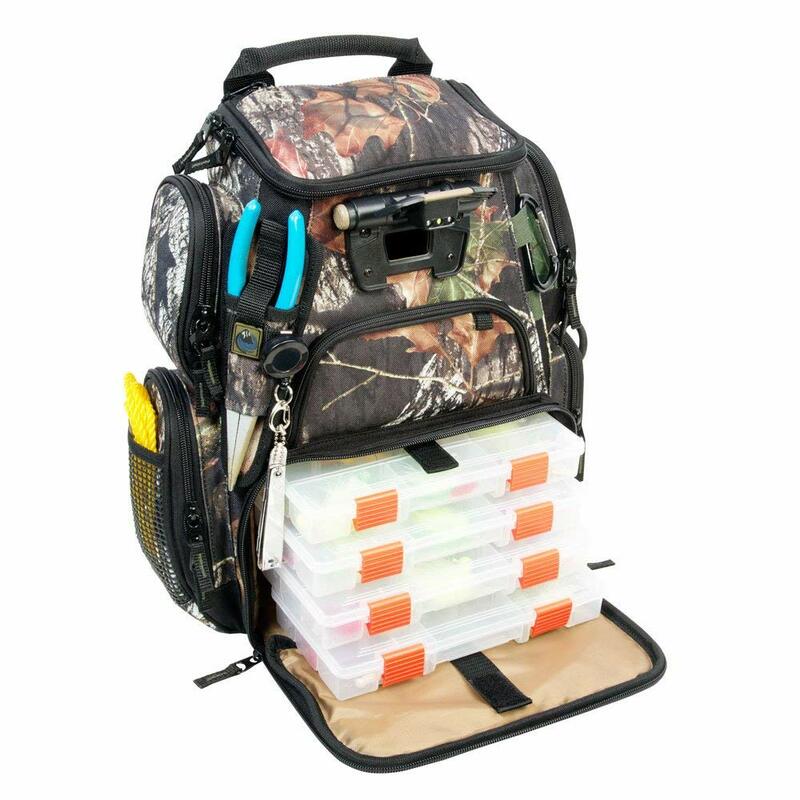 Large backpack for fishing equipment. You are boring to sit for many hours staring and waiting the carp bite your hook. Of course, you can stop doing it and accept that you fail today to catch the best carp you ever manage to fish. However, you can go on. There is the choice! Immediately change the place! In other words, become a mobile angler! Stay light and mobile when stalking carp. The Neil Bragington shows what equipment you need here. He shared his 3 hours fishing trip when he caught this stunning young mirror carp. Jon ‘Shoes’ Jones special fishing equipment could help you to catch more carp in any season. “It’s hard work moving swims, especially if you take loads of tackle with you. If you’re honest, you probably all take too much gear with you. Main things he usually takes with him for the trip to catch the carp. Here is his decision to solve the problem of too many gear and substantial weight. Jon is sure it’s workable to be mobile and quickly move down the river or around any pond or lake to the place where the carps wait for you. When on the lake, pond or trekking down a river, it is often useful to have an entirely made up the second rod to hand. The fisher Peter McLeod shares how he customises a waterproof backpack to carry a second rod and also how to install a Camelbak hydration bladder while maintaining watertight integrity. How can you pimp up your rucksack when you’re on the flats to carry a second rod and also to have a Camelback or some water hydration pack installed? It’s a question many anglers and fly fishers are interested. Pliers are used for stitching because that’s much easier to do that than try and do with the fingers which you will end up cutting. Trust him. He’s checked. Then apparently a rod is needed. Make sure that everything is as it should be. Now you can quickly start with carrying a second rod. You’ll never be happy when you bought only one fishing backpack for all occasions. It is better to have some different models. You do not need a heavy bag for “sportfishing”. 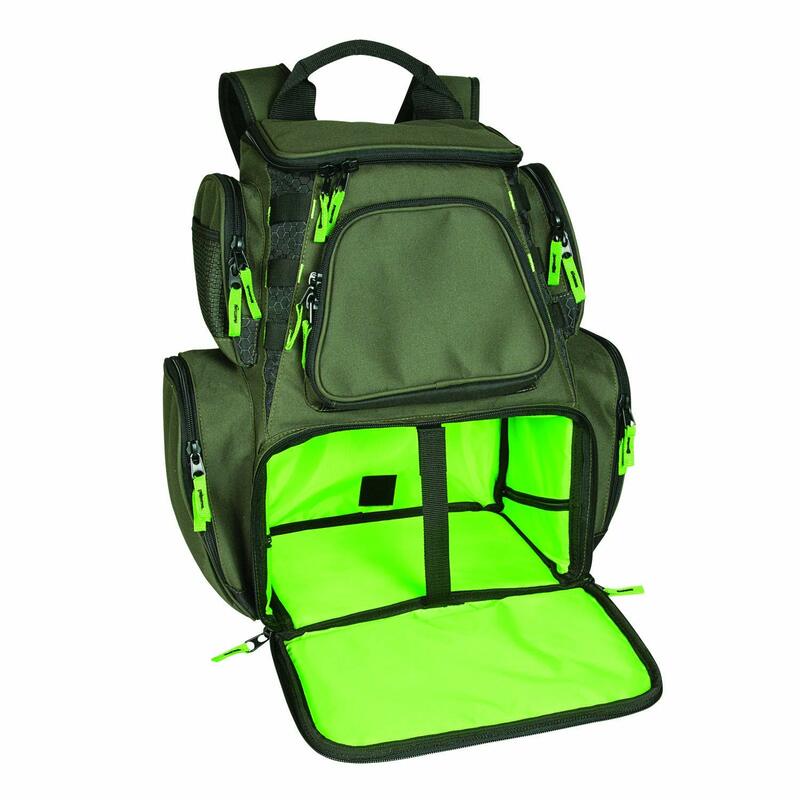 A small, compact rucksack is suitable for carp fishing when you decided to be mobile. Whatever model you choose, the main thing is you should be comfortable and enjoy your carp adventure. 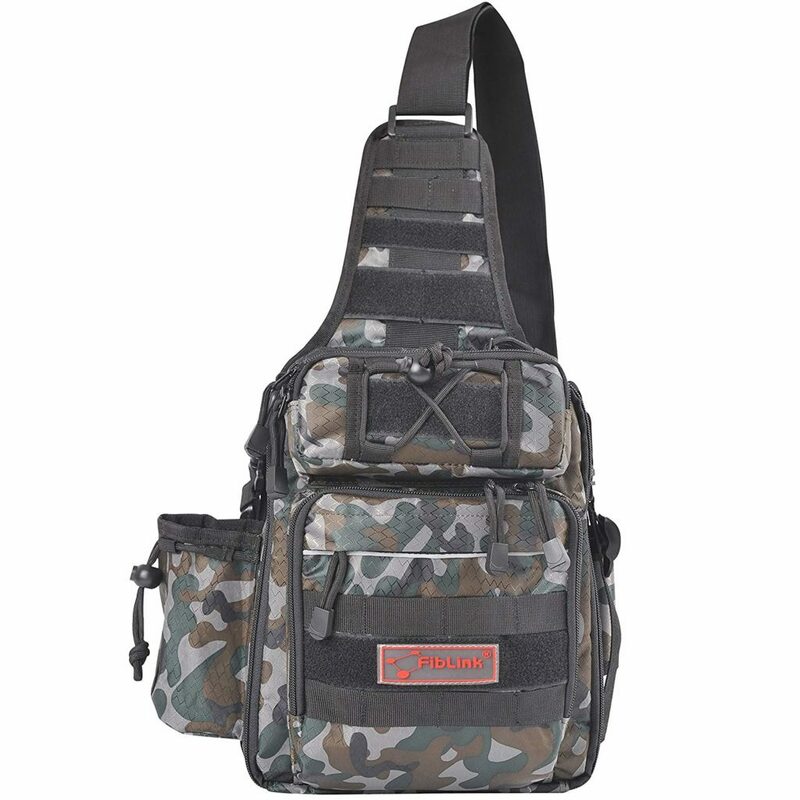 We believe that after reviewing the best backpacks for fishing, you won’t have any problem to get the right backpack for your outdoor fishing trips. Although these backpacks are different in style, end of the day their features and comfortability will ensure they are the right ones what every angler wants. 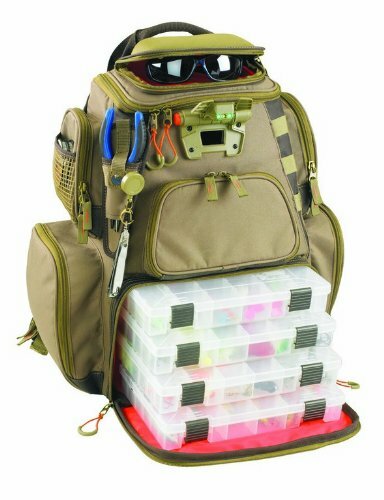 This list of ТОP 10 FISHING TACKLE BACKPACKS TO BE MOBILE FOR ANGLING CARP ON AMAZON is based on the choices, experience, reviews, and opinions of real carping experts.